The information presented on this page was originally released on April 26, 2013. It may not be outdated, but please search our site for more current information. If you plan to quote or reference this information in a publication, please check with the Extension specialist or author before proceeding. MISSISSIPPI STATE – Farmers should be nearly finished planting corn and going strong with soybeans, rice and cotton, but instead Mississippi fields are quiet as rain keeps tractors in the barn. As of late April, the state had gone more than five weeks with only an occasional day or two suitable for planting. Mississippi corn is in the best shape, at least in terms of the number of planted acres. According to the April 22 U.S. Department of Agriculture Crop Progress and Condition Report, corn is 73 percent planted. Historically, it should be 91 percent complete. Over the last five years, 48 percent of rice, 32 percent of soybeans and 8 percent of cotton was in the ground by this point. This year, no cotton has been planted, and just 7 percent of rice and soybeans is in the ground. 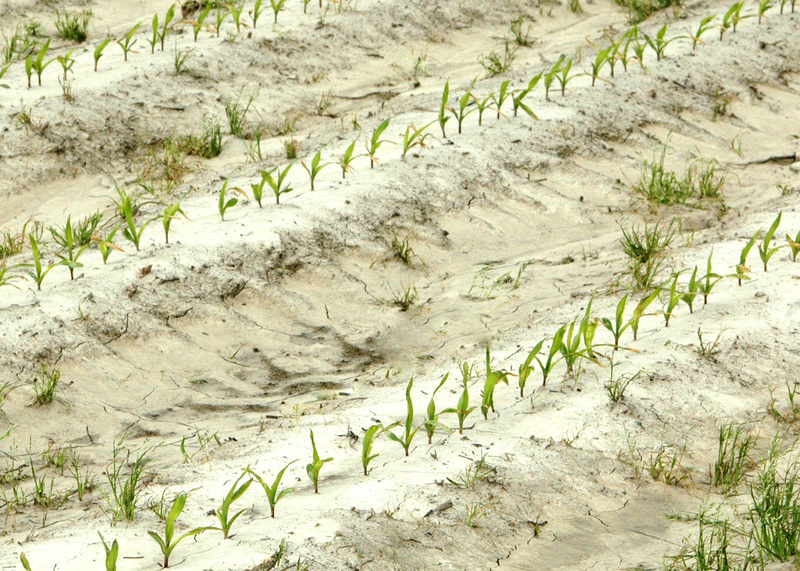 Erick Larson, state corn specialist with the Mississippi State University Extension Service, said looking at the acres planted to date tells only part of the story. Larson said growers will likely have to replant at higher-than-normal rates, as saturating rains and other hindrances made it difficult for corn to establish acceptable stands. Larson said he expects the state to have a large corn crop that will fall well short of expectations. Preston Aust, Extension row crops agent in Humphreys County, said some producers planted April 22 and 23 when the fields were less than desirable, because they felt the need to plant when they had the chance. Aust said farmers have planted nearly all the corn that will go in the ground in his area this year, and a lot of it is struggling to establish a good stand. Crop insurance requires growers to plant by a certain date and then wait a set length of time to see how the crop emerges. Producers cannot give up on a crop and plant another until the insurance company has declared the previous crop a loss. Brian Williams, Extension agricultural economist, said the biggest financial risk for late planting is revenue loss due to reduced yields. Late planting also reduces the insurance coverage available on crops. With heavy rain again April 24 across much of the state, any more corn that is planted will likely go in the ground after May 1. The Corn Belt is experiencing conditions similar to Mississippi’s cold, wet weather, and planting there is also behind schedule. 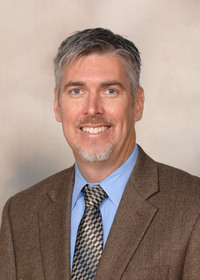 “Not only could that impact yields for this year’s corn crop, but it could also cause a reduction in corn acres planted and an increase in soybean acres planted if corn planting gets too far behind,” Williams said. 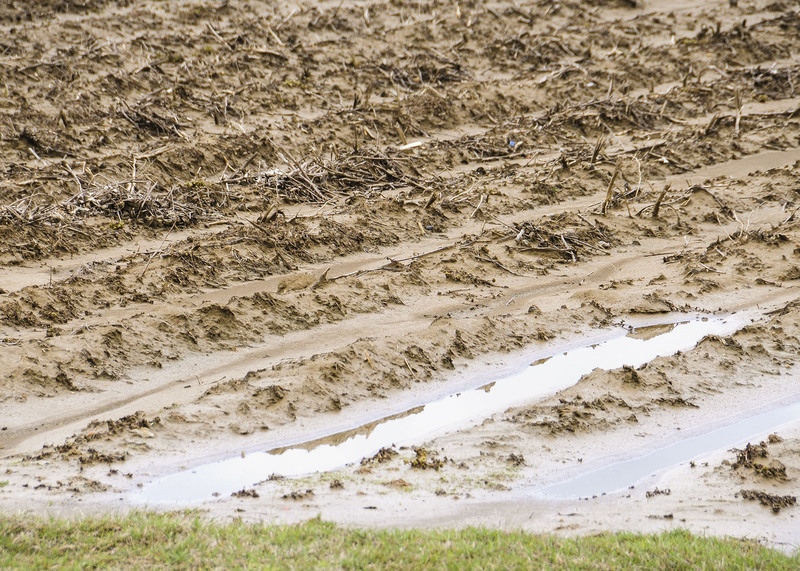 Mark Silva, Delta Agriculture Weather Center program coordinator at the Delta Research and Extension Center in Stoneville, said the area received almost 5 inches more rain than normal from January to late April. This figure is based on data from 1971 to 2000. Mississippi River flooding could add to the drama, causing further planting delays and some minor problems with livestock. On April 25, the National Weather Service’s Lower Mississippi River Forecast Center at Slidell forecast some river flooding. The river is expected to crest May 1 at Tunica 2.5 feet above flood stage and May 8 at Natchez at1 foot above flood stage. Crests are expected May 5 at Greenville 6 inches below flood stage and May 6 at Vicksburg 1 foot below flood stage.